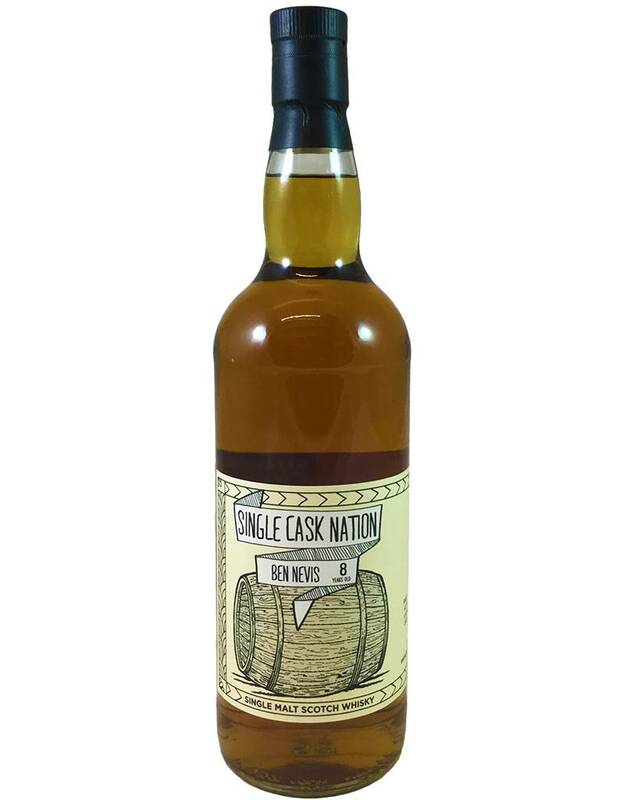 From the culty new, US-based Scotch bottler Single Cask Nation, an 8-year, brewer's yeast fermented, oloroso cask aged, single-barrel Scotch. The yeast gives it a tangy aroma; the oloroso gives it caramelly depth. No peat (it's a Highland). 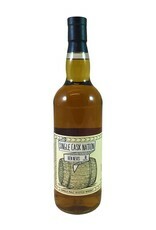 Gorgeous, rich, barrel strength. So add an ice cube, or splash of water! You'll taste more that way.